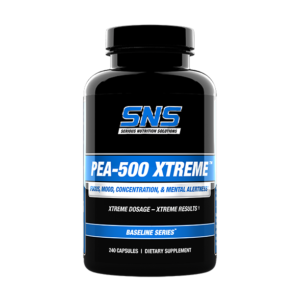 Mental Alertness, Fat Loss, & Energy! Caffeine – the thing that many of us spend dollars a day trying to get from energy drinks, gourmet coffee, or other sources – Available for pennies a tablet!! 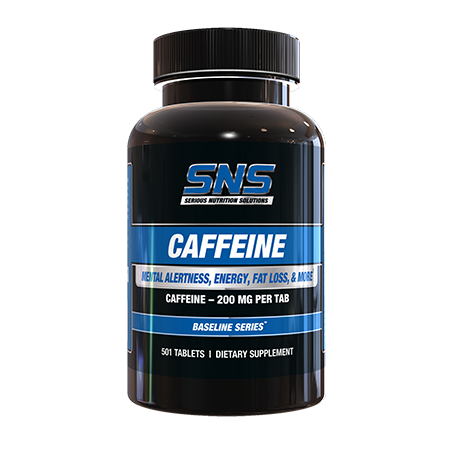 SNS Caffeine Tabs contain 200 mg of caffeine per tablet. 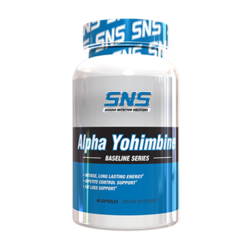 SNS Caffeine tablets can be stacked with SNS PEA-500 Xtreme, Alpha Yohimbine, or a variety of other SNS products for improved synergistic results. 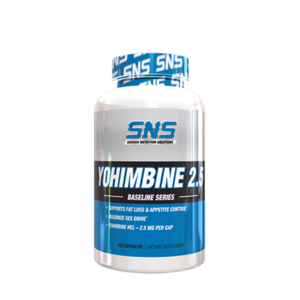 As a dietary supplement, take 1 tablet up to 3 times per day. To assess tolerance, start off with 1 tablet per day. Do not consume more than 3 tablets per day. 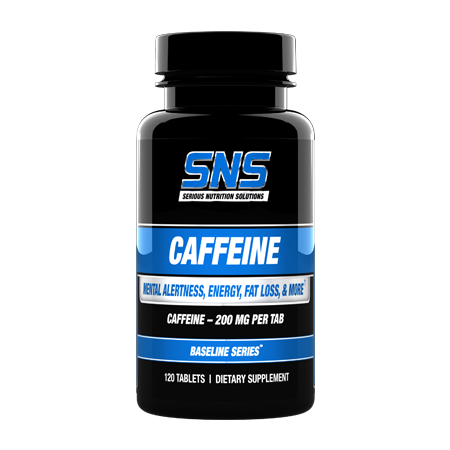 Limit the use of caffeine containing medications, foods, or beverages while taking this product. Too much caffeine may cause nervousness, irritability, sleeplessness, and occasional rapid heartbeat. Do not use if you are diabetic. Do not use if you may be pregnant or nursing. Always consult a physician prior to using any dietary supplement. Keep stored in a cool, dry place away from children.